Cedric accepted Christ at the age of nine. He has been in full time ministry since 1981. Music has always been a vital part of his ministry. He specializes in leading congregationals, directing choirs, and teaching music. His outgoing personality, his passion for people, and understanding of the ministry creates a unique combination that can take your music program to the next level. He conveys to the people the Pastor’s musical standards. Tonya accepted Christ at the age of five. She surrendered to full time Christian service when she was seventeen. She is an accomplished pianist, vocalist, music teacher, and vocal coach. Cedric and Tonya were married in February of 1998, and they have one son, Titus. 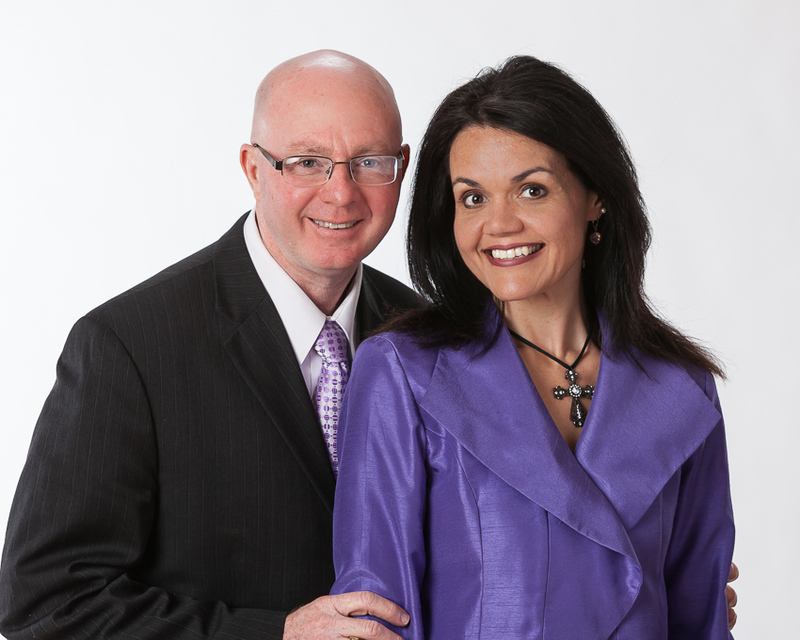 Together, the McCormicks create a desire in individuals to use their musical abilities to glorify the Lord and serve Him to their greatest potential. Titus was born in December 2007. 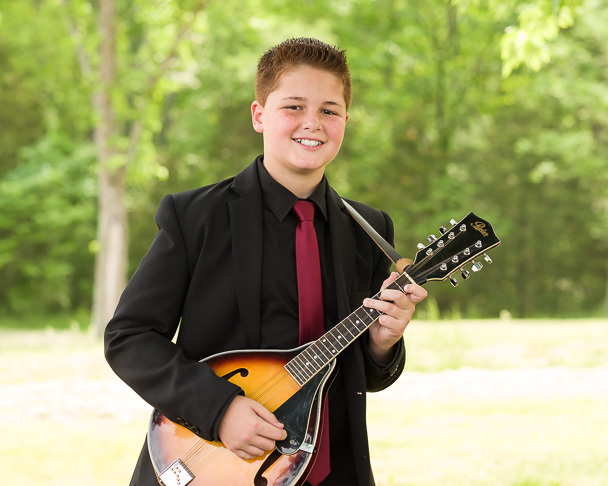 He enjoys playing the Piano, Guitar, Mandolin, Harmonica and singing. Titus has traveled with the ministry to the Philippines and China and has friends around the world. He assists in any way possible during choir revivals. For a great Bluegrass gospel music singing family, please check out The du Toit Family. They are simiar to Rochester Family Music.